Fremantle forward Gabby O'Sullivan has been handed a one-match suspension for striking. 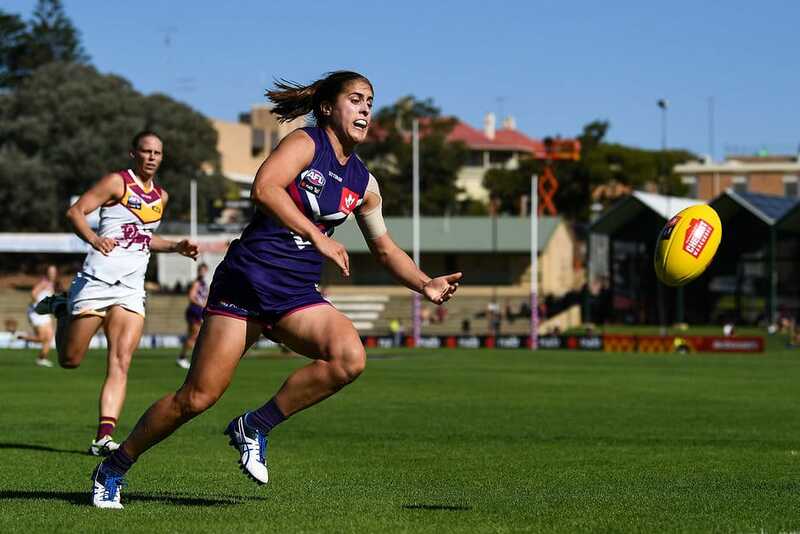 Fremantle forward Gabby O'Sullivan has been handed a one-match suspension for striking following Fremantle's 27-point win against Brisbane on Sunday at Fremantle Oval. O'Sullivan was charged with striking with a grading of careless, medium impact and high contact, which carries a sanction of one match with an early plea. O'Sullivan is set to miss this Saturday's clash with Collingwood at Fremantle Oval. Fremantle has until 8am on Tuesday morning to determine whether to accept or contest the charge at the tribunal.